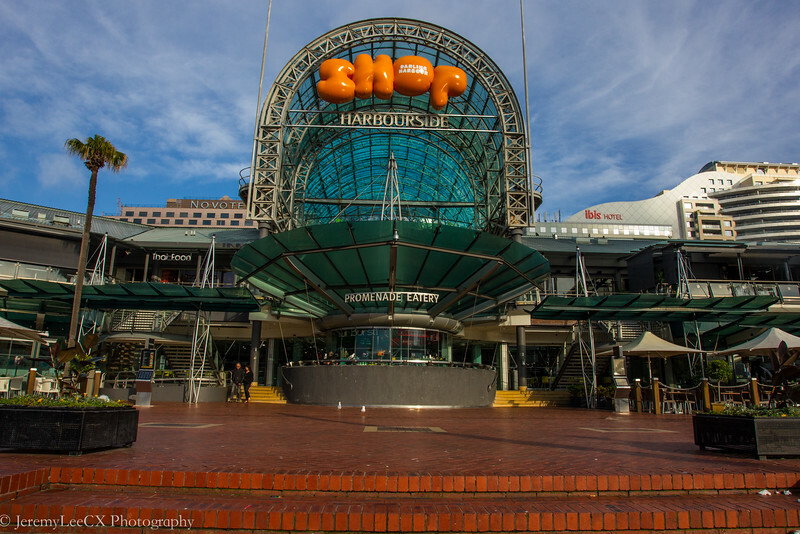 Darling Harbour is a 15mins walk away from Meriton World Tower. The harbour and was formerly the commercial port of Sydney. 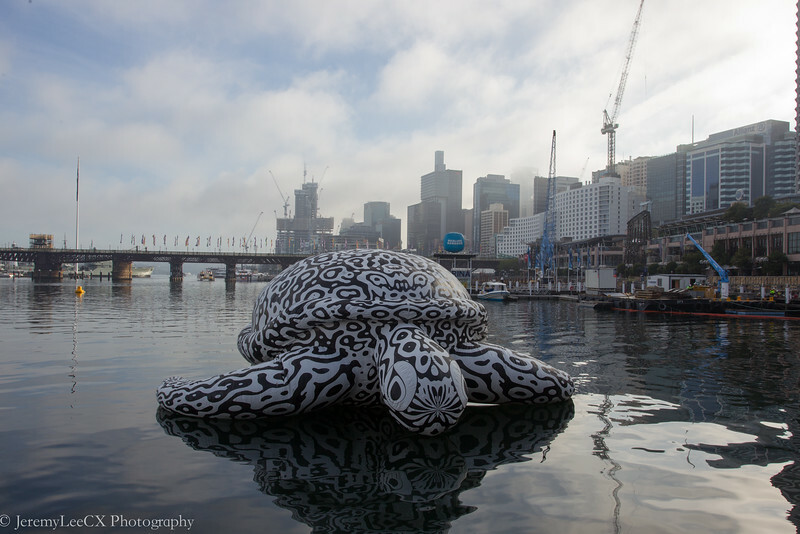 We took a morning stroll through darling harbour to the fish market. 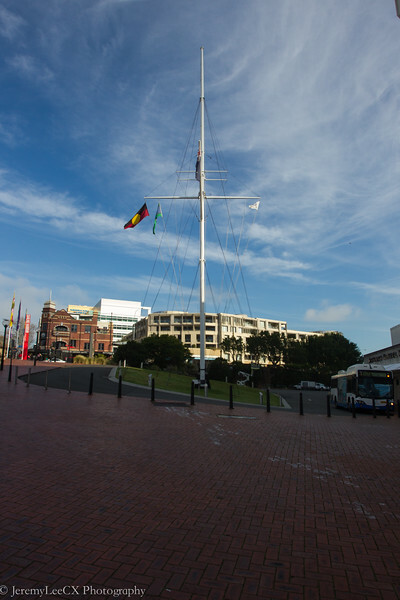 There are many cafes and restaurants along the harbour. We tried to arrange a meal at the famous Hurricane Grill's but was told it was full for the evening. We were advised to make the reservation a few days in advance for weekends and festive holiday. After passing the mall, we spotted the Pyrmont bridge. 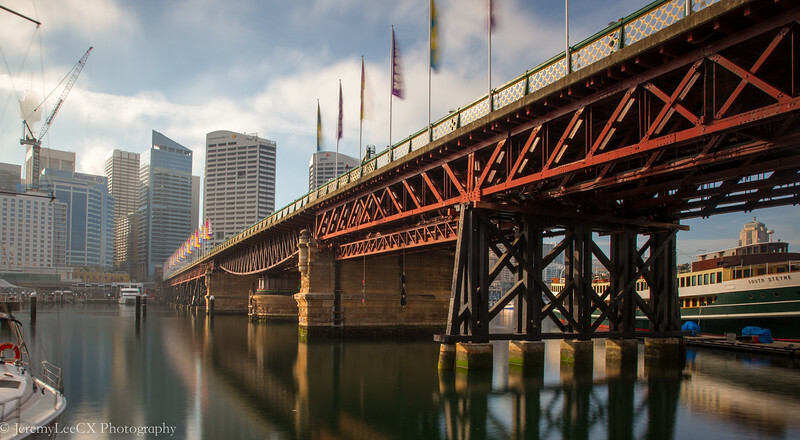 The iron steel bridge is 156 years old is still in use today. It was recognised as an Australian National Engineering Landmark. 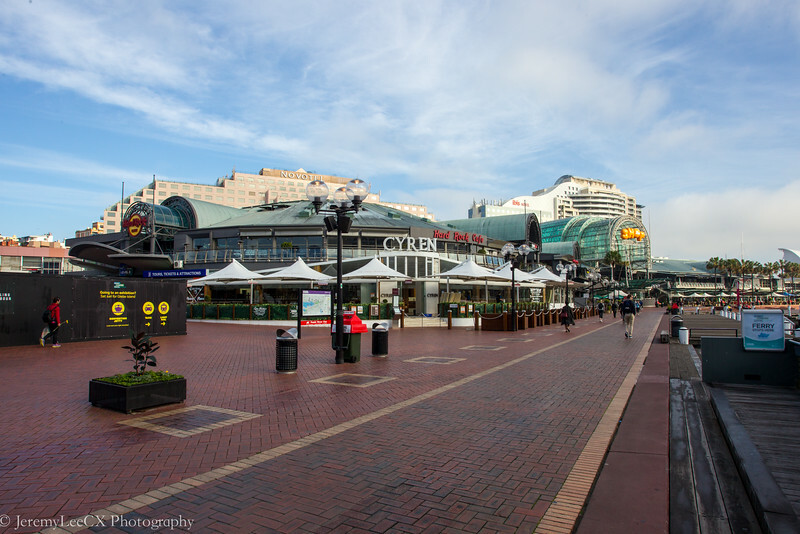 We walked up the bridge to the pyrmont bridge road towards the sydney fish market. 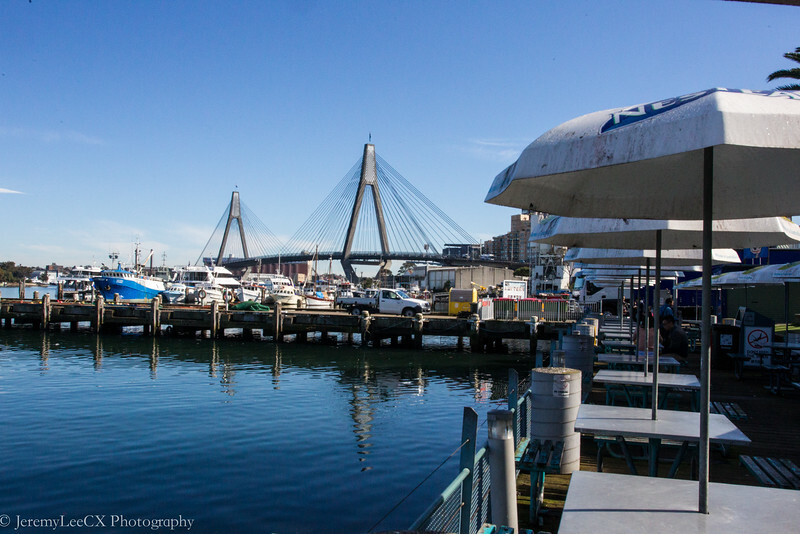 The fish market is a 400meters walk away from the pyrmont bridge. The cool 20degrees morning weather made the walk quite enjoyable. The smell of fishes, the sea and the sight of the white sea gulls were assurance signs that we were at the right place. 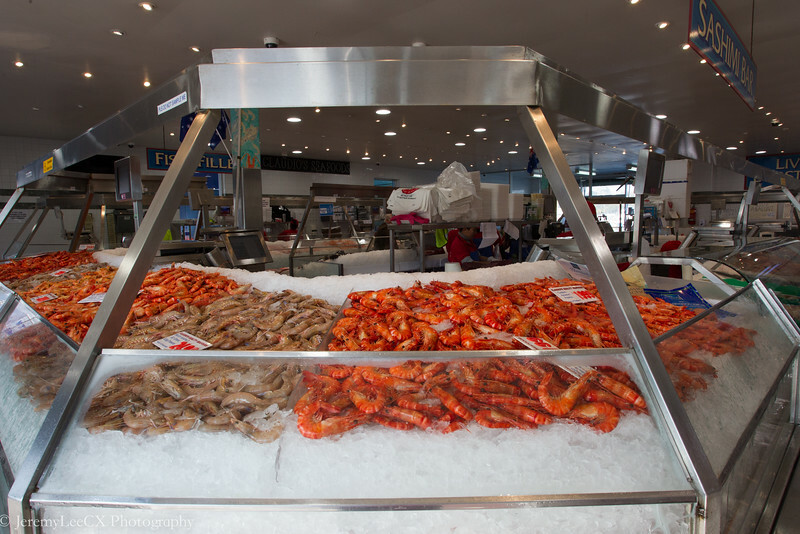 Alas the sight of red-orange crustaceans lying on bed of ice from one of the outlet rubber stamps our thought. 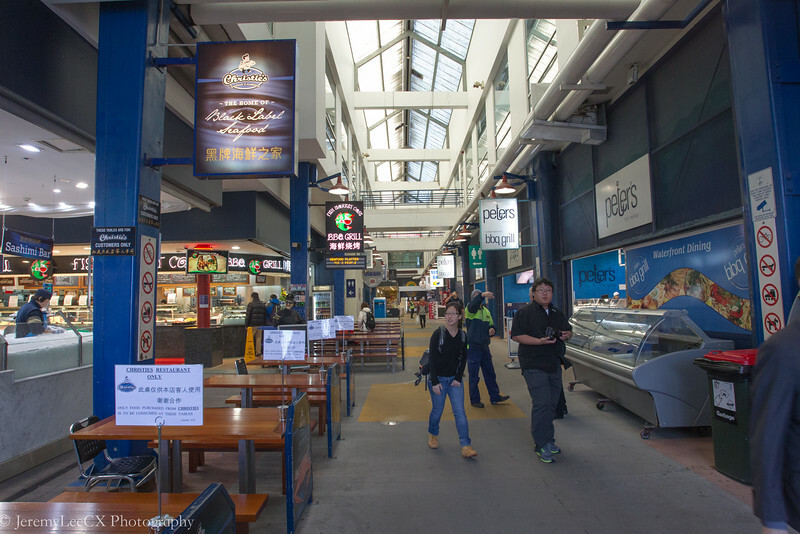 Walking further into the market took us to the usual dining concourse where stalls sell both fresh and cooked seafood, fruits and bakery items. 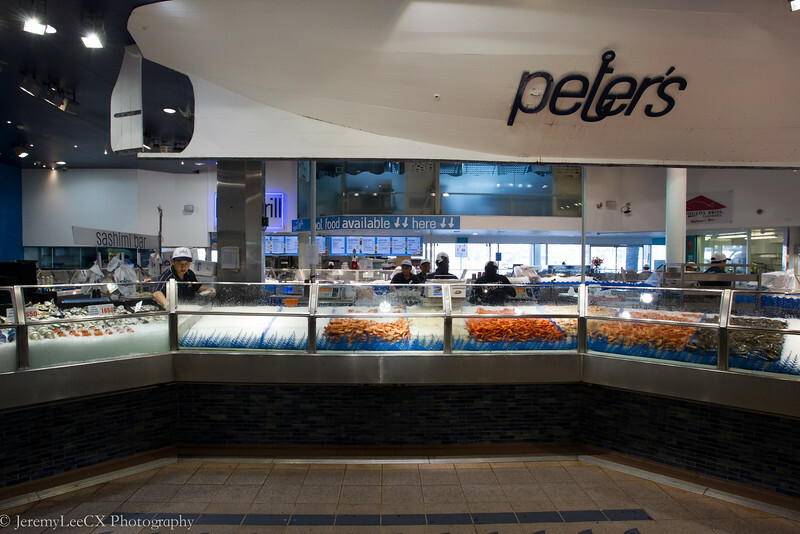 We tried the cooked food from most stalls and felt that the seafood from Nicholas although was more pricey but offered better quality. The prawns were bigger and their staff seemed more friendlier to us too. After our feast, we took a 20mins stroll back to the hotel before venturing outwards to our next stop, Bondi Beach which will be covered in the next installment! 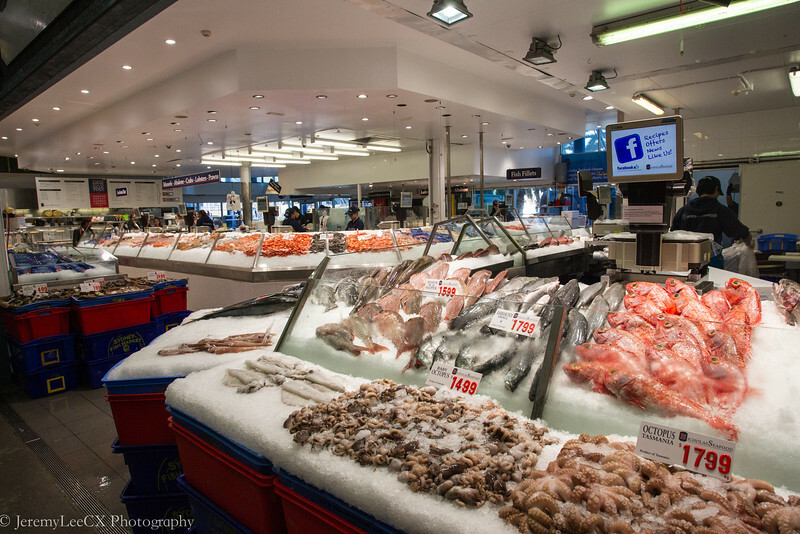 For more information on the Sydney Fish Market, you may visit the direct website via here!